Current PM Viktor Orbán and his Fidesz Party are widely expected to retain their majority for the third consecutive election cycle. All 199 seats of Hungary’s parliament will be up for election, as Hungarians vote today. Current PM Viktor Orbán and his Fidesz Party are widely expected to retain their majority for the third consecutive election cycle. Orbán has leaned farther to the right in recent years, becoming one of Europe’s most prominent populist voices. Relying on anti-immigration rhetoric, the Fidesz Party has gained popularity for its hard-line stance, including rerouting incoming refugees to Slovenia and building a border fence with Serbia. 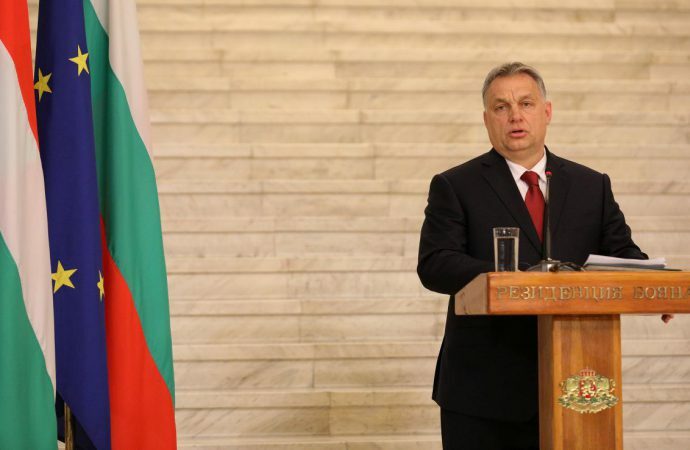 Hungary’s relations with the EU have soured given its immigration stance. Additionally, Hungary has backed Poland in its rule of law battle with Brussels, while remaining outspoken on EU policies, including immigration. With strong support heading into today’s elections though, the Fidesz Party could gain the two-thirds majority required to make constitutional changes. Such an outcome would allow Orbán to pursue radical change, perhaps tightening his grip Hungary in the same vein as Poland. 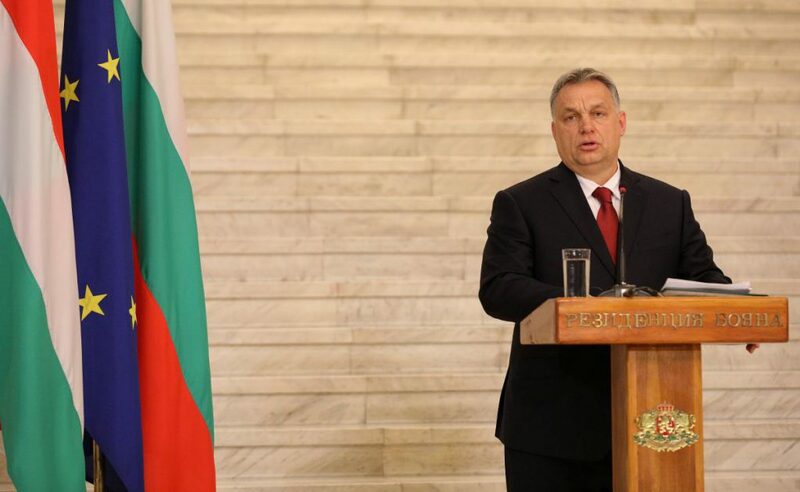 Expect Hungary to continue in its anti-EU populism no matter the outcome, but a supermajority could ultimately strain the Hungary-EU relationship to an unprecedented extent.